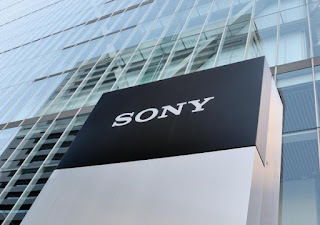 Sony India based in New Delhi, is the Indian subsidiary of Japan's Sony corporation, headquartered in Tokyo. 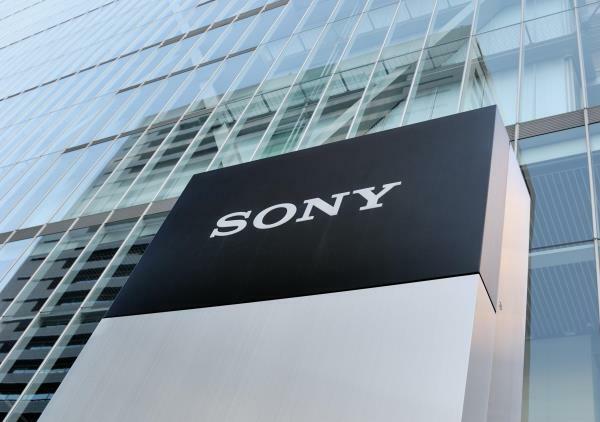 In India, Sony has its footprint across all major towns and cities in the country through a distribution network of over 10,400 dealers and distributors, 270 exclusive Sony outlets and 23 direct branch locations. Sony's 19 sales branches cover a total of 450 cities. It has also developed a network of 270 Sony Center and established 30 warehouses across the country to manage its supply chain effectively. Delhi . Are you looking for jobs in Mumbai, Bangalore, Noida, Hyderabad, Pune?